The mummies are believed to date back to the Ptolemaic period, or potentially the Roman and Byzantine periods that followed. The archaeologists made this estimation based on fragments of pottery and papyrus found at the site. The Ptolemaic Kingdom appeared in 323 BCE when Ptolemy I Soter came to power following the death of Alexander the Great and fell when its last ruler, Cleopatra, died at the time of the Roman Conquest of 30 BCE. 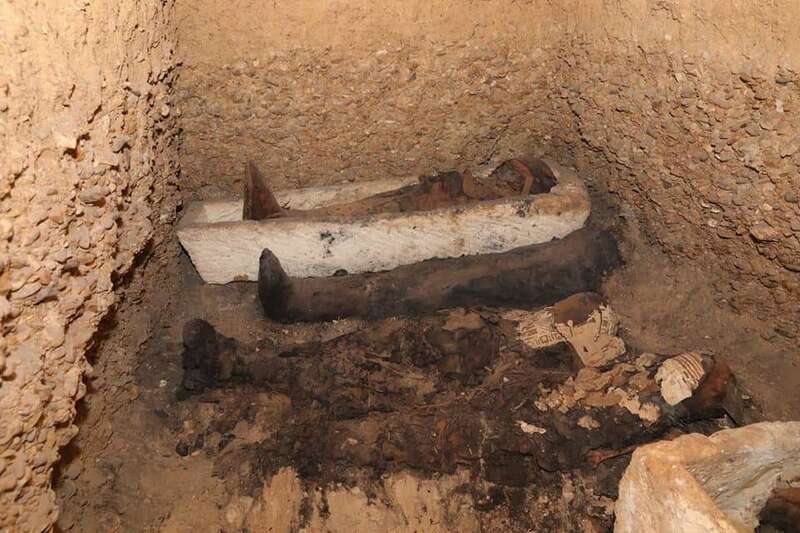 The mummies are in good condition and were found inside four burial chambers, 9 meters (30 feet) below ground. They contain the bodies of men, women, and 12 children, buried in a variety of ways. Some are placed in stone coffins and wooden coffins, while others are simply wrapped in linen. 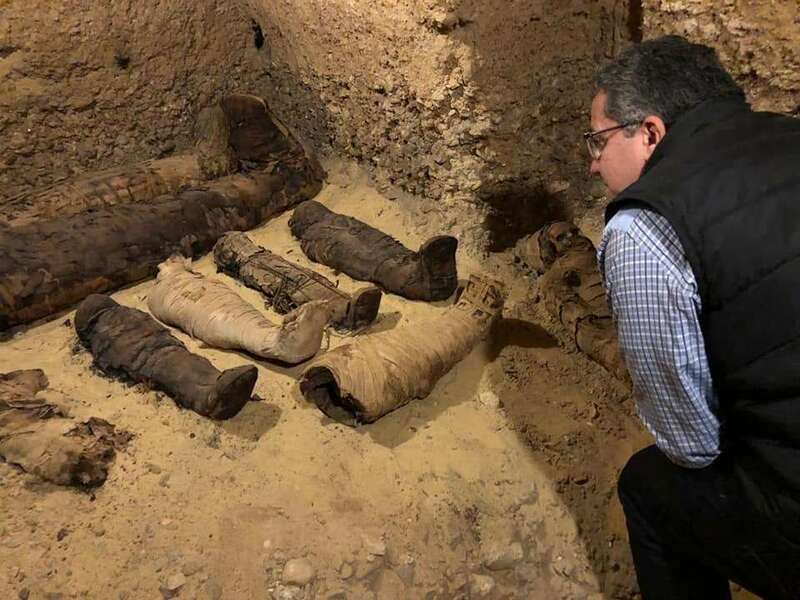 During a ceremony to announce the discovery on Saturday, Mostafa Waziri, secretary-general of the Supreme Council of Antiquities, said that the way in which the bodies were mummified suggests they likely held important positions in society. However, their identities are still unknown. “We have not found names written in hieroglyphics,” he said. According to a statement by the Ministry of Antiquities, who made the discovery in collaboration with the Research Centre for Archaeological Studies at Minya University, Minister for Antiquities Dr Khaled El-Enany said the tombs are likely to be a familial grave for a family that belonged to the “elite middle class”. The team began their work back in February 2018, when they discovered a tomb carved into rock comprising a corridor that led to sloping stairs. These stairs then led them into a burial chamber. Tuna El-Gebel contains a number of fascinating burial sites, from the tomb of Petosiris – a fourth-century high priest – to a Roman cemetery. 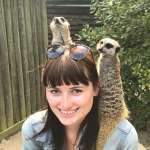 The site is even home to an animal cemetery, where sacred creatures like ibises, baboons, and falcons lay buried. 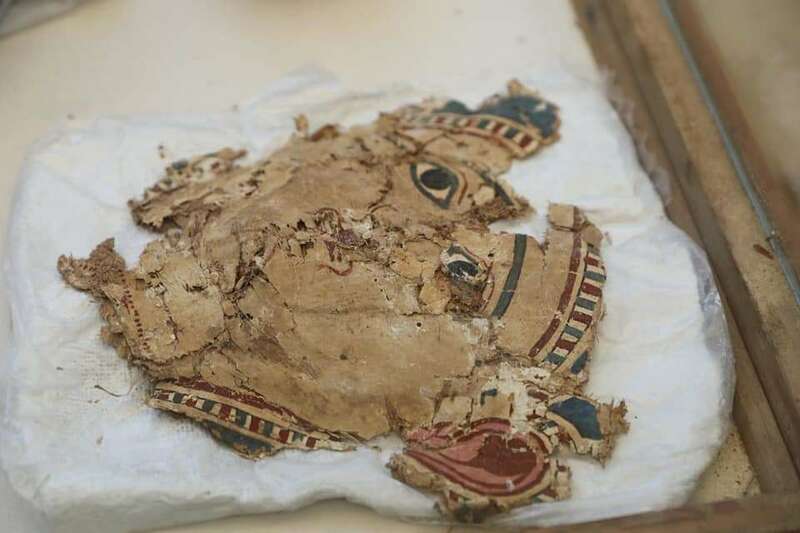 With the first find announced so early in the year, Dr El-Enany hopes that Egypt will witness more exciting archaeological discoveries in 2019.